Missed yesterday’s match and want to know who won yesterday IPL match? Here you go with all the match highlights and interesting points of the match between Chennai Super Kings and Kolkata Knight Riders. 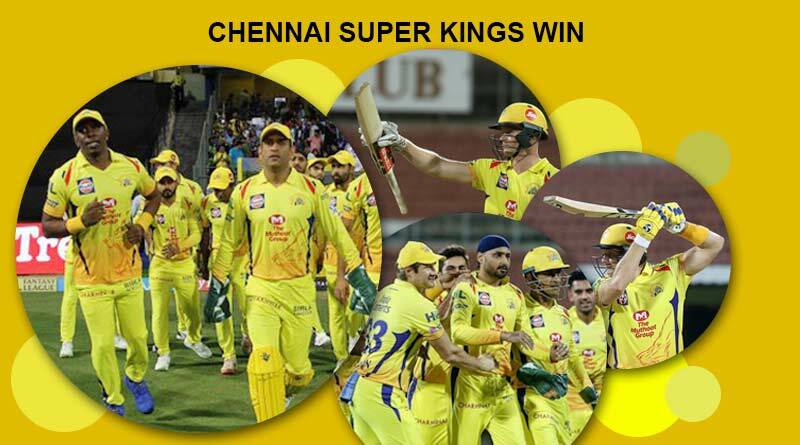 A six of the fifth ball of the last over by Ravindra Jadeja saw Chennai Super Kings win their second match of the tournament and with that move top of the table with 6 points from two matches. A match that was marred by protests and some ugly incidents of shoe throwing at Faf du Plessis and Ravindra Jadeja by protestors protesting the Caveri water issue ultimately went onto prove that at the end of the day the game is all that matters. A high scoring thriller saw Chennai chase down the mammoth target of 203 set to them by the Kolkata Knight Riders. With more than 5000 police personnel in place to ensure that the match underwent smoothly at Chepauk after some Tamilian fringe groups had threatened violence, the two teams got to the business end as per schedule. And they both served a mouth-watering classic to the cricket crazy fans who had thronged to the stadium irrespective of the security threat. 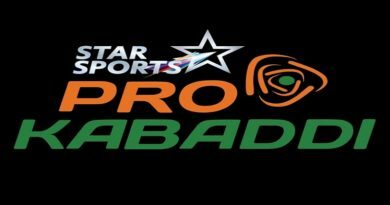 A thriller match which no IPL lover would want to miss and then if for any reason had to miss, would certainly get up in the middle of the night and start searching – who won yesterday IPL match? Back to the game, batting first the Kolkata Knight Riders blew apart the Chennai bowling unit. With Sunil Narine continuing his usual swashbuckling antics at the top of the order, it was before long that the fairytale had to come to an end for KKR as he was dismissed for just 12. With batsmen only managing to get starts without capitalizing on them, the KKR inning seemed to be really going nowhere before Andre Russel arrived at the crease and changed Kolkata’s fortunes. In a mood to hit every ball out of the park, Russel smashed his way to an impressive and quick-fire 86 off just 36 balls. His innings came better late than never for Kolkata and saw them register a huge target of 203. Chasing, Chennai were given the perfect start by veteran Shane Watson at the top of the order. The all-rounder from Australia hit 42 and was given superb aid by Rayudu (39). Their dismissal within 10 runs though slowed down Chennai’s innings and brought Kolkata right back into the game. With Chennai slipping further and further away from a victory, requiring 48 off 21 balls, Sam Billings took center-stage for the hosts. His 56 at a strike rate of 247 snatched the match away from Kolkata’s grip and saw Chennai come out victors by 5 wickets. And the last ball game changer six by Jadeja…what a finish. Stay tuned for more updates on IPL as all your searches for who won yesterday IPL match finish here.